From what I understand, one of you is an athlete of some sort and the other is a hair care company. Seeing as I'm not into sports and my shampoo comes from a grocery store, our paths most likely would have never crossed. Since I have no idea who you two are, I'm going to assume the same goes for you knowing me. Allow me to introduce myself. My name is Justin Birckbichler. Many words describe me - teacher, husband, cat and dog dad, brother, son, and testicular cancer survivor. The last label brings us to the point of letter. November is commonly known as No Shave November, a month for men to grow their beards freely. What's less well-known, but infinitely more important, is the why. 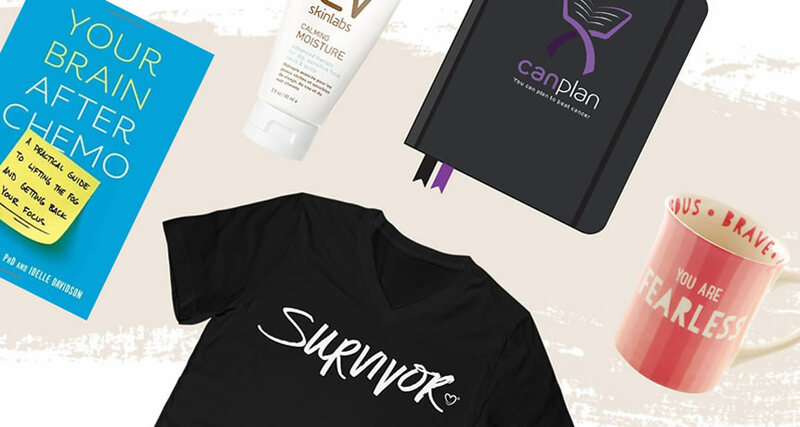 It was originally designed as a month to spread awareness about men's cancers and health. The creators? A family who lost a father and a husband to colon cancer. Mr. Howard, in the middle of November, you posted a picture showing off your beard and hashtagged it with #NoShaveNovember. A further look revealed that this was a sponsored post by Cremo that advertised their products. No mention was made of the true intentions of No Shave November. Instead, the only purpose the post served was to highlight your beard and to earn some money for Cremo. Since I had just written a post about using social media for the original purpose of No Shave November, I left the comment to the left. I also followed up with an email to Cremo. But again, this isn't about me. This is about you. It would be one thing to ignore the comment. I get it. I'm one person with less than two thousand followers, while you're an athlete with almost a million followers. I would have chalked up no answer to never seeing it. But you did see it. How do I know this? Less than 24 hours later, my comment disappeared. Gone. Vanished. Someone, maybe not specifically you, had deleted my comment. Why? Why did someone take the effort to eliminate this pushback? Why couldn't have there been a mea culpa moment? A course correction? A changing of the ways? We're not so different, you and I. We both have facial hair. We both have passions that have opened up new doors for us. We're both men. We both spend a great deal of time dealing with balls. I'm not angry… I'm disappointed. One in 250 men will be diagnosed with testicular cancer in their lives. Nearly 200,000 people will be newly diagnosed with colon or prostate cancer in 2017 alone, with about 75,000 dying from those two diseases. This post, and others, could have been used for good. Raised awareness. Provided self exam tips. Shared risk factors. Anything about health. But instead we got an ad. You're not escaping the blame either, Cremo. You commissioned this ad. You paid for it. You've got plenty of posts on your own page using the hashtag, too. None of them mention men’s health. It's now December. Nothing changed in the remainder of November, despite an email response from you, Cremo, saying that “upcoming posts will explicitly mention the awareness campaign.” To be exact, you posted ten more pictures after our emails, none of which held true to your promise. In fact, a handful of them just tried to push your product yet again. Another one of your favorite hashtags is #BeardBoldly. You know what would be really bold? Standing up for men's health and following through on your word. Like I said, I'm not angry, but I am disappointed. More than that, I'm ready to take action. There are 11 months until No Shave November begins again. Guess what I'll be doing on November 1st? Looking at both of your accounts. And I'll repeat it on the 2nd, and the 3rd, and so on and so forth. I'm hoping this letter makes it to you and that your posts next year are more meaningful. But if not, I certainly hope I don't see more ads with the hashtag misused again. You have a huge audience. Use it for good. Use it to make a difference in something (other than your bank accounts). I'm sure you're not the only company and celebrity endorser who have done this. Frankly, I didn't want to look further. But I will be in the future. Author's Note: Tim Howard has now blocked me on Instagram after posting this blog and tagging him. An original version of this post appeared on Justin's blog post: A Ballsy Sense of Tumor. Justin Birckbichler is sharing his story as a twenty-something Stage II Nonseminoma Testicular Cancer Survivor. Blogging to change the conversation about men's health and promote discussions about testicular cancer in everyday conversation.